Tsjuder crawled up from beneath anno 1993. 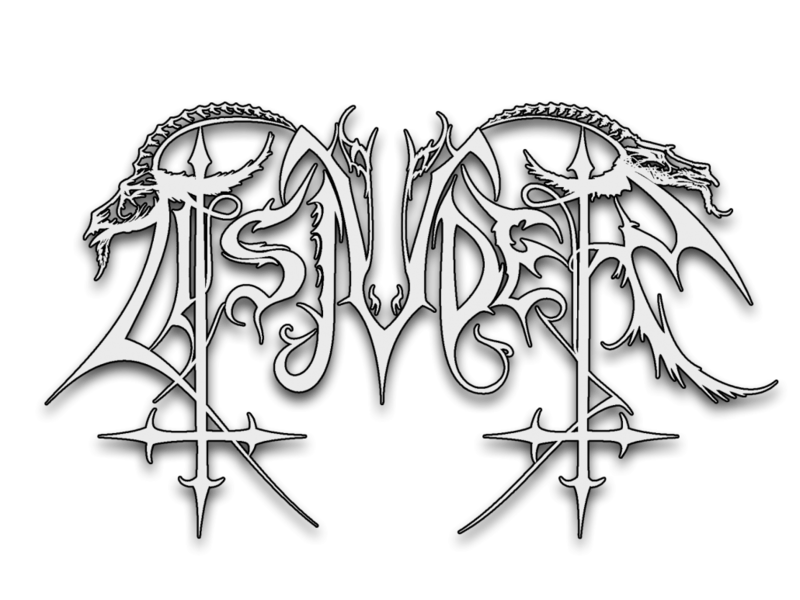 Their intention was to create the rawest form of Black Metal, and continue that for the lifetime of the band. The first official demo tape was released in 1995 with Nag, Draugluin and Berserk in the line-up. From that point on the band has had lots of line-up changes, but Nag and Draugluin have always been part of the band. Nag and Draugluin have also been the main composers of the music, which has led to their distinctive sound. The permanent line-up came with Anti-Christian joining in 2000. Anti-Christian was temporarily replaced by Jontho in 2002 because Anti-Christian led of heavy tendinitis in both his arms. Anti-Christian recovered, and re-joined the band in 2003. In December 2005 Tsjuder held its last concert, and because of a variety of reasons the band was put on ice. What only a handful of people knew was that Tsjuder started playing together again in 2009. 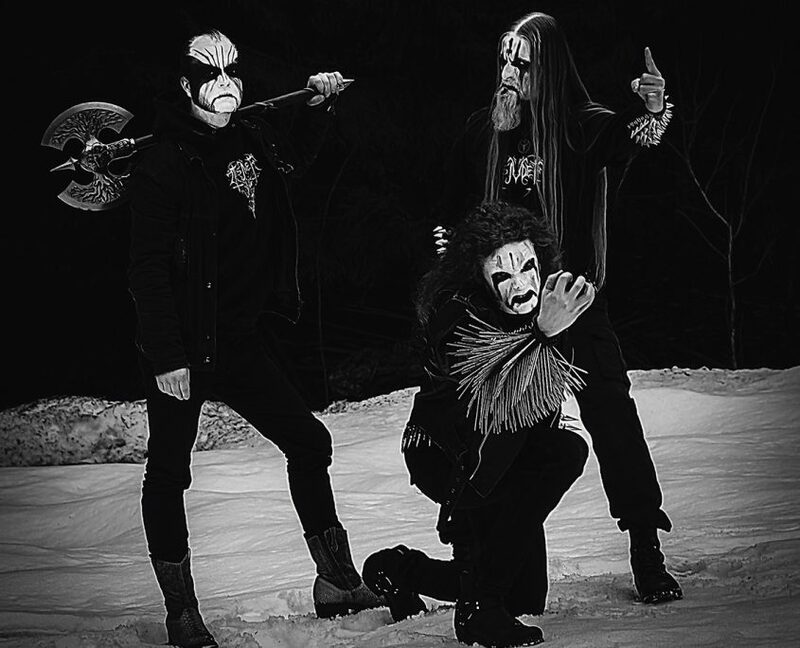 Nag and Draugluin had gained lots of new inspiration to make a new album, and “Legion Helvete” was created. The line-up stays the same, and the music is still uncompromising Black Metal!